Hope everyone had a great weekend! Here's what's on the menu for this week. 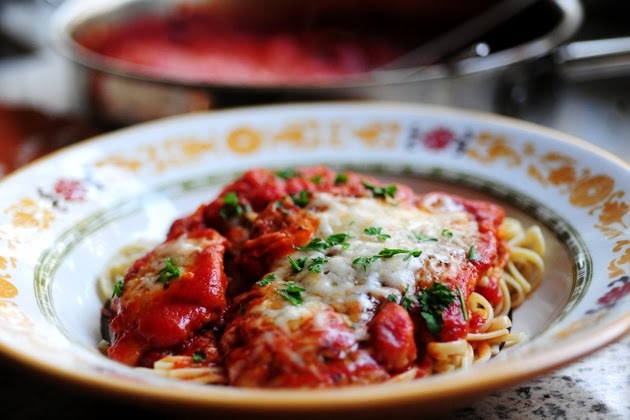 If this is the first time that you've ever made TPW's Chicken Parm, you will LOVE it! !